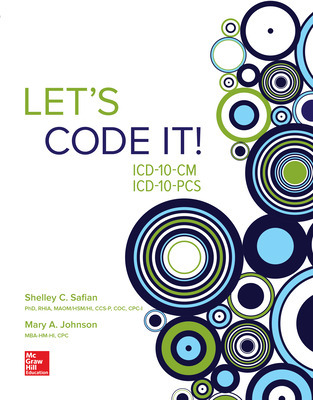 Prepare students for a career in medical coding. Instruction is presented in easy-to-understand language with numerous examples. Hands-on practice encourages critical thinking using realistic physician documentation from both outpatient and inpatient facilities. Students are carefully guided to select the most appropriate codes for diagnoses, procedures, and ancillary services. The complete program developments a solid foundation to build a successful career after graduation.